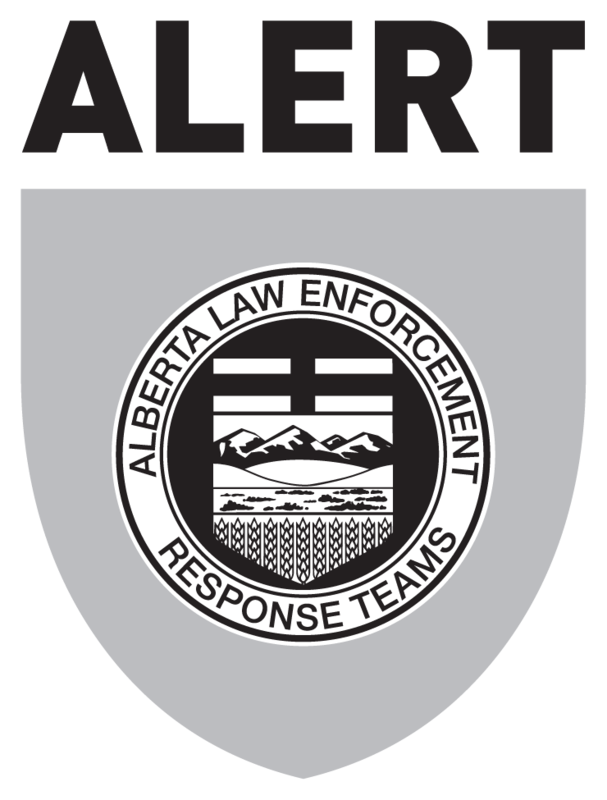 Bringing together Alberta’s most sophisticated law enforcement resources, Alberta Law Enforcement Response Teams (ALERT) was established by the Government of Alberta in 2006 to combat organized and serious crime. 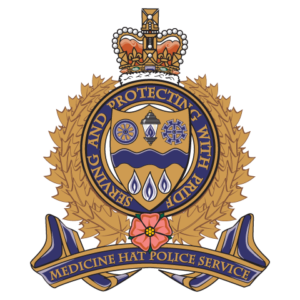 More than 300 municipal police and RCMP officers work together in teams to investigate everything from drug trafficking to child exploitation to gang violence. The goal is to create even safer communities for all Albertans. 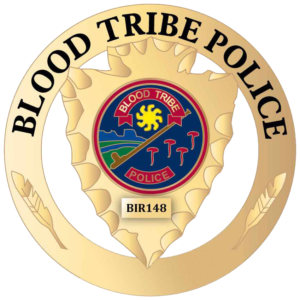 The strength of the ALERT model lies in the integration of members from various police agencies who have expertise in intelligence, enforcement and support services. This co-operative approach to policing has proven to be an extremely successful model, especially as the criminal landscape evolves and pushes beyond local and regional boundaries. 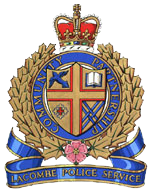 Funding for ALERT, including the cost of policing resources, is provided primarily by the Government of Alberta, with significant contributions from the Government of Canada. Partner police agencies contribute a number of positions to the model at their own expense. 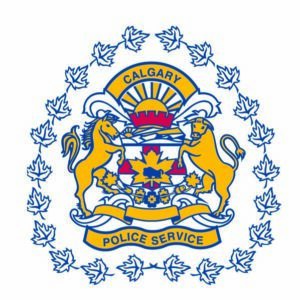 ORGANIZED CRIME AND GANG TEAMS: ALERT’s organized crime and gang teams are headquartered in seven cities across Alberta (Calgary, Edmonton, Fort McMurray, Grande Prairie, Lethbridge, Medicine Hat, Red Deer). 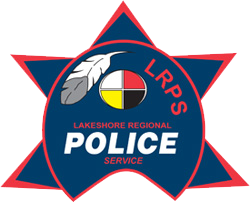 They investigate, disrupt and dismantle organized and serious crime in both urban and rural areas, including drug trafficking and gang activity. INTERNET CHILD EXPLOITATION UNIT: The Internet Child Exploitation (ICE) Unit investigates the secual exploitation of children via the Internet and work to reduce harm and protect children through public education and prevention programs. CRIMINAL INTELLIGENCE SERVICE ALBERTA: Criminal Intelligence Service Alberta (CISA) acts as a central hub for strategic analysis and intelligence sharing on serious and organized crime in Alberta. ALBERTA SPECIALIZED LAW ENFORCEMENT TRAINING: Alberta Specialized Law Enforcement Training (ASLET) supports police, government agencies and other stakeholders by providing specialized training to enhance the ability of officers to detect, disrupt and dismantle organized and serious crime in Alberta. ALERT is governed by a Board of Directors that is responsible for the high-level strategic direction. 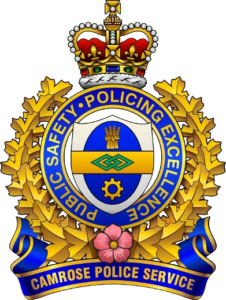 ALERT’s Board of Directors is represented by the Alberta Associations of Chiefs of Police Directors and the Senior Assistant Deputy Minister, Justice and Solicitor General. ALERT’s Civilian Advisory Committee was created in April 2018 to provide an enhanced opportunity for community engagement and stakeholder relations, as it relates to ALERT’s role in providing public safety. It is comprised of representatives from the Alberta Association of Police Governance, the Alberta Urban Municipalities Association and the Rural Municipalities of Alberta. Superintendent Chad Coles was appointed ALERT Chief Executive Officer in March 2017. Coles grew up in Moose Jaw, Sask., and is a 21-year veteran of the RCMP, with a third of his career spent as a member of integrated units. 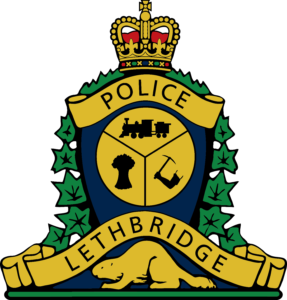 Prior to joining ALERT, Coles was a member of Saskatchewan’s Combined Forces Special Enforcement Unit and spent time in Saskatoon, Regina, Prince Albert, Nipawin and Cumberland House. 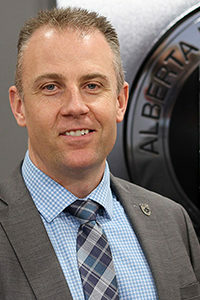 Coles joined ALERT in 2015, overseeing regional organized crime teams based in Fort McMurray, Grande Prairie, Lethbridge, Medicine Hat and Red Deer. He replaces Superintendent Charmaine Bulger as ALERT CEO, who recently retired after a distinguished 35-year career with the RCMP.